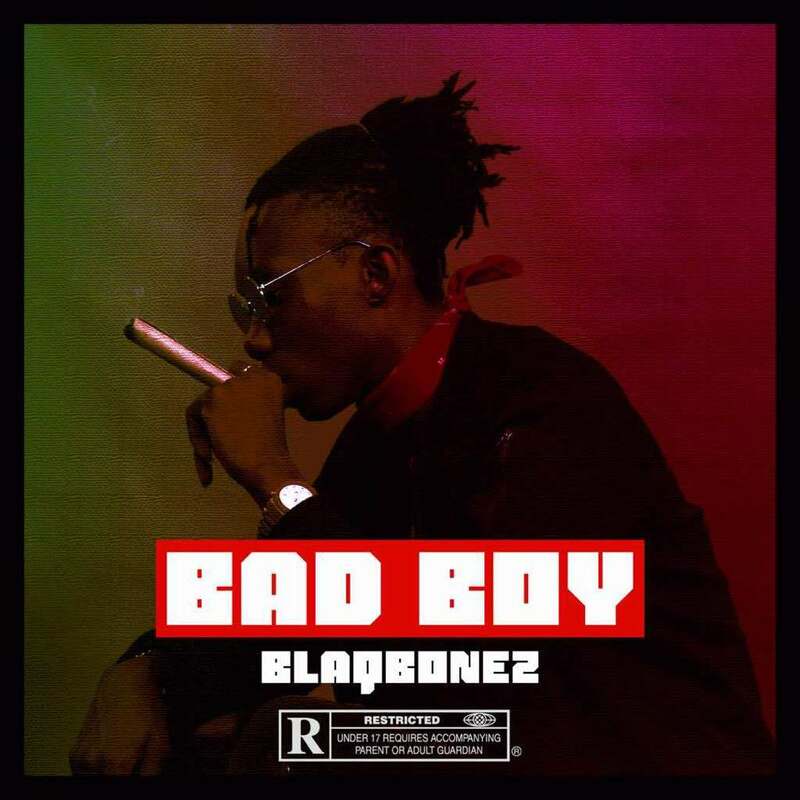 Blaqbonez presents his first single of the year titled Bad Boy. Blaqbonez is a familiar name in Nigeria’s hip-hop circle, owing to his impressive displays on the Hennessy Cyphers and his critically acclaimed mixtapes. Recently appearing on MI’s Rendezvous album, Blaqbonez proved once again that he is definitely one to look out for when it comes to HipHop.